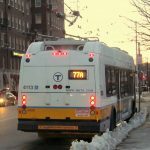 Yesterday, both The Boston Globe and The Boston Herald reported on a letter sent by Massachusetts Attorney General, Maura Healey, to MBTA General Manager, Luis Ramírez, urging the MBTA to carefully review First Transit’s bid and the prior contract that they broke in 2009 that caused a $66 million dollar deficit for the MBTA. 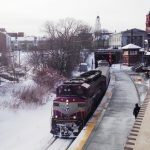 She states that while First Transit is again promising improved service at a lower cost, due diligence was “at best, lacking” in 2009, so it is of “paramount importance” that the MBTA review the bid carefully as well their prior dealings, referring MBTA officials to the Chief of the False Claims Division to answer any questions about the state’s history with First Transit. Tell the Fiscal and Management Control Board to reject First Transit. 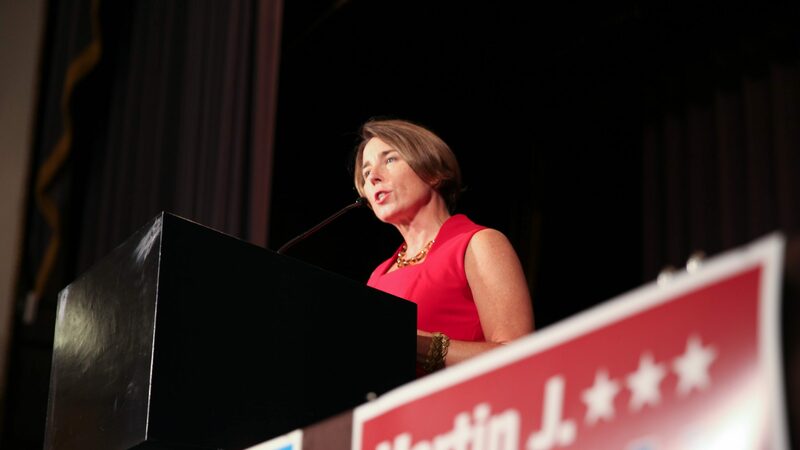 “As the Attorney General has made clear, First Transit violated the law and has no place at the MBTA following their egregious abuses of a publicly funded contract at the expense of seniors, people with disabilities, and taxpayers.